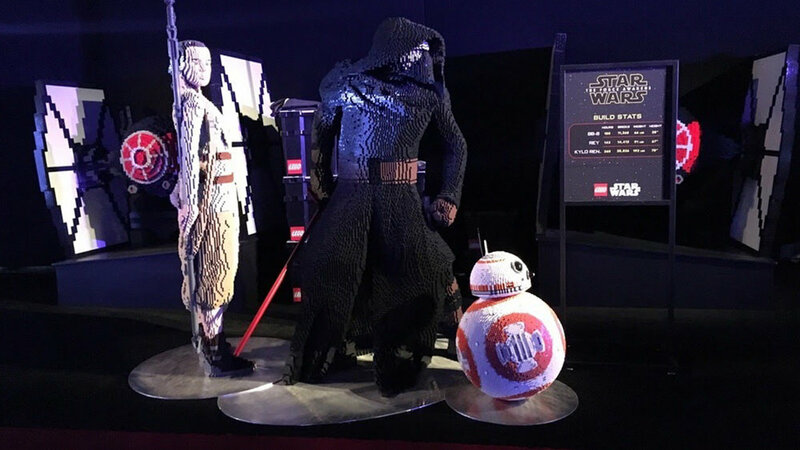 As an extension of HP’s larger “Keep Reinventing” campaign, HP partnered with Disney to create the “Sound Wars" experience for the global premiere of Star Wars™: The Force Awakens. HP challenged Grammy-nominated producer DJ Snake and Vine Star Rudy Mancuso to reinvent the music of Star Wars™: The Force Awakens in a whole new way. The video acted as inspiration and invited fans to record themselves recreating the sounds of two iconic Star Wars themes in their own way, for a chance to have their video featured on screen and on the red carpet using #awakenyourforce. An online microsite gathered fan submitted light side and dark side theme renditions. Select entries were chosen and the user-generated content was displayed on the HP Pavilion X2 computers. The result was an immersive moment that connected celebrities to the fans by giving them a chance to view the videos and experience the custom soundtracks, which were synced in unison. To emulate the aesthetic of Star Wars design and imagery, we selected structural and material queues from classic ships and reflected those into two uniquely designed custom structures. Slanted angles, geometric symmetry, and color all echoed iconic Star Wars design.